Today's show is with my friend Greg Harris, and we are going to dive into investing, wholesaling and rehabbing houses in other states AKA virtual investing. Did you ever wonder how someone with an MBA in finance from the University of Oklahoma ended up as a real estate investor? Or how receiving a random book in the mail could actually change the course of your life? My guest today is Greg Harris from Chanute, Kansas a small town of about 9500 people. Not only has he built a successful real estate business, but he is investing, wholesaling and rehabbing houses all over the country. Greg has also built a lifestyle business that allows him the freedom to spend a lot of time enjoying a sport that he loves; softball. The next time you hear someone from a small town say, “I can’t make money in real estate; I live in a small town”, Greg is here to prove them wrong. You might have to move out of your comfort zone, but you really can build a successful lifestyle business no matter where you live. What his original career plan was. (You will find this really surprising). Living in a non-disclosure state means you cannot do direct mail. How Greg refused to let this hold him back. Greg also has some advice for folks just getting started today. I asked him what it really takes for someone to be successful in this business today, and what steps he would recommend folks take immediately to get started in this business. Greg has some really good advice for folks just getting started. If you think wholesaling and rehabbing houses outside of your area might be for you, be sure to tune in to this podcast. I want to thank Greg Harris for giving us a front row seat into how he has managed to set up a successful lifestyle business that allows him the freedom to purse something he really loves; softball. If you have any questions or comments for Greg you can post them here and we will get you an answer. If you would rather listen or download the podcast directly from iTunes you can do that here. If you like this podcast, please take just a minute and leave us a good review. You can do that at the link above. We appreciate it! 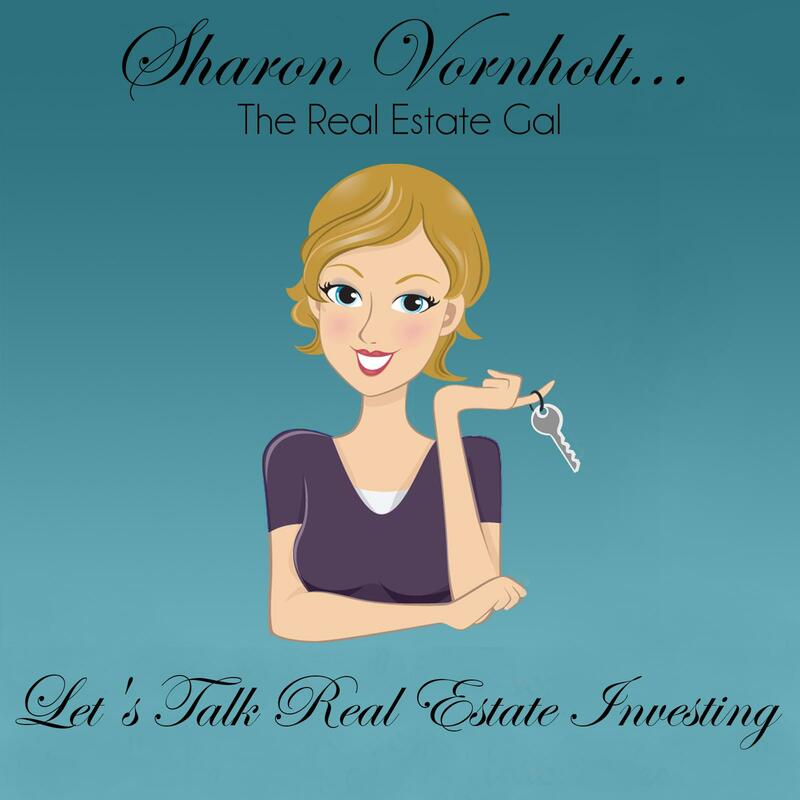 ← 6 Random Facts about Real Estate Investing; Fact, Fiction or a Little of Both? Wow! Sharon, you just keep them coming don’t you! Thanks for another great interview and killer info Greg and Sharon! Soo many great take aways! We are all jealous of Greg in our mastermind. When we do our calls in the summer and we ask Greg what he has been doing he will say something like, “Welllll…. I’m just playing a lot of softball — pretty much every day. But…. I did wholesale 37 houses in Memphis last week. He just cracks me up. Yes it was Greg. Thanks for giving the listeners such great information on how you run your business.